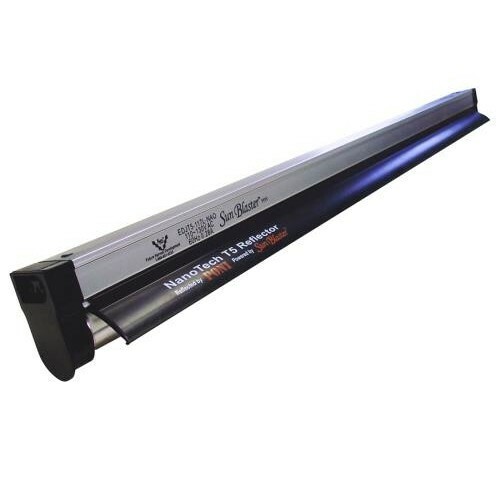 The SunBlaster T5, with its NanoTech reflector diffuses light deeper into the plant foliage and uses 50% less energy than standard fluorescent lamps. 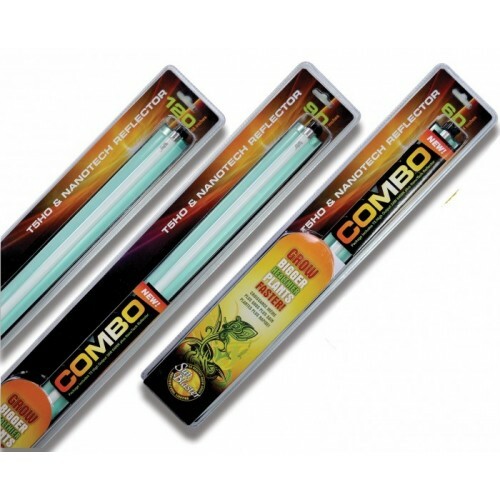 So little heat is produced that the lights can be placed 1" to 2" above the plant canopy which maximizes photosynthetic response. 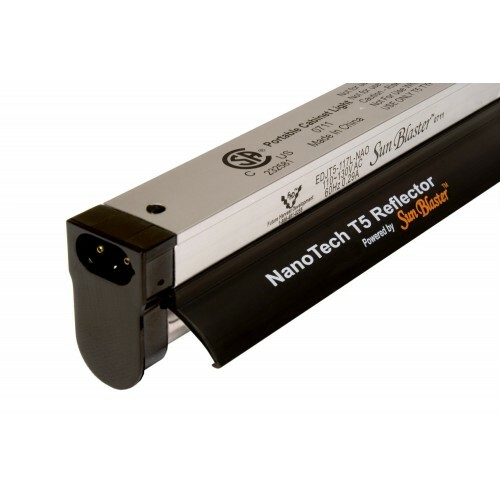 Stewart PropagatorsStewart propagators will simplify raising your own plants and give you a small, ..
Sunblaster T5 With NanoTech ReflectorThe SunBlaster T5, with its NanoTech reflector diffuses li..